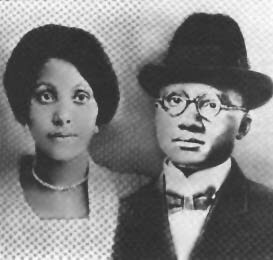 Malcolm's mother, Louise Little, and his father, Earl Little. 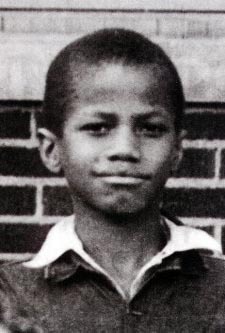 Malcolm as a child, again. 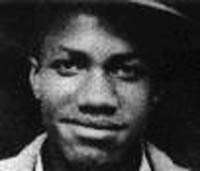 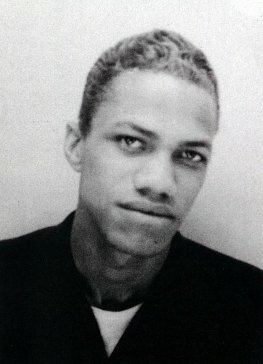 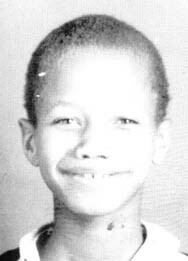 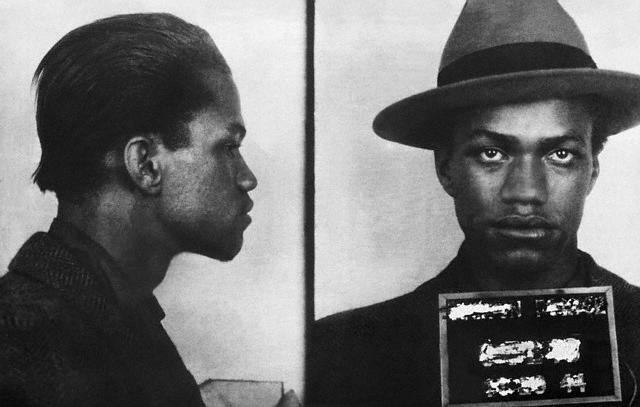 A teenaged Malcolm -- known as Detroit Red. 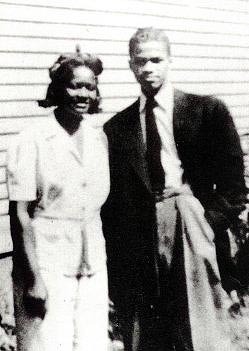 Teenaged Malcolm with his half-sister, Ella. 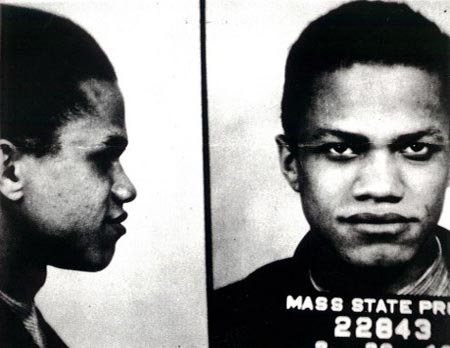 Not so smug anymore -- mugshot. 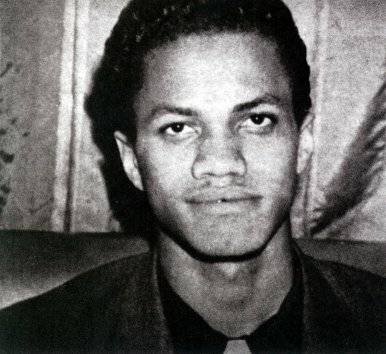 note - these pictures are assumed to be in the public domain, if this is not the case, please let us know by contacting us so that we can give credit or remove them from the web site as desired.